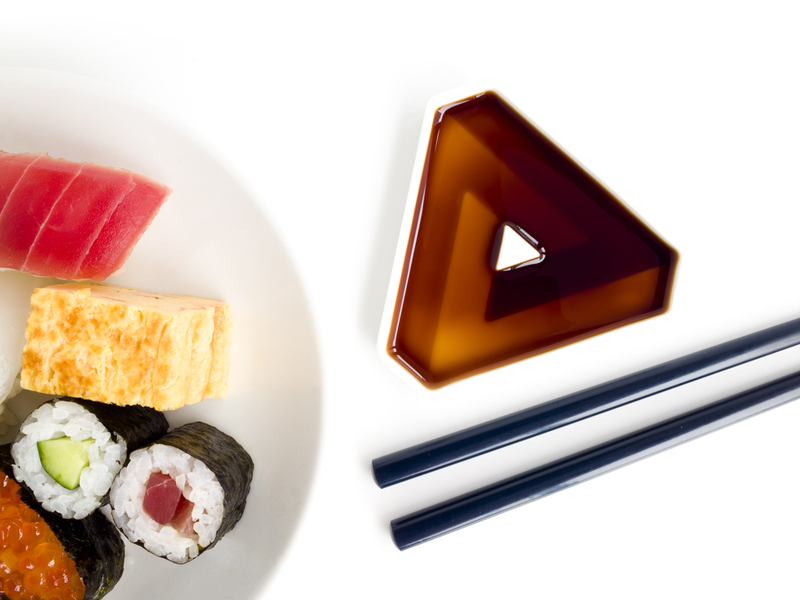 Take your sushi eating experience and food presentation to the next dimension with these soy sauce dipping dishes. 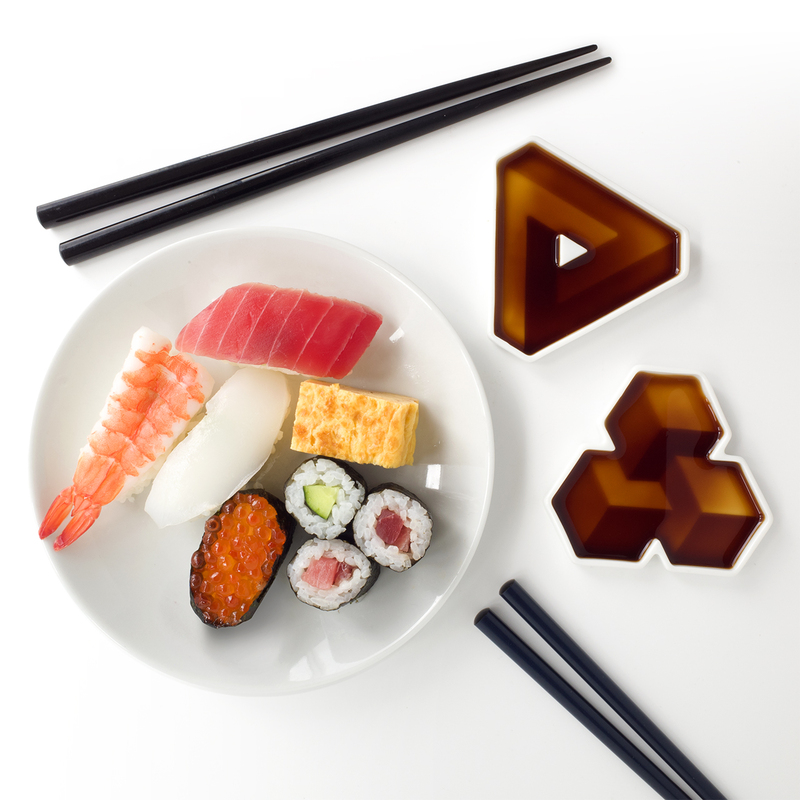 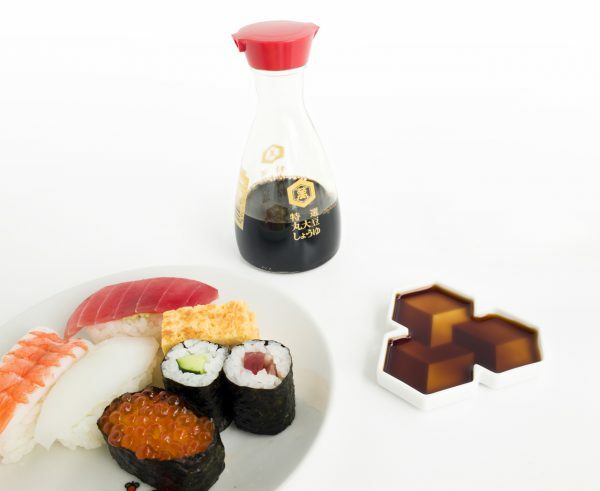 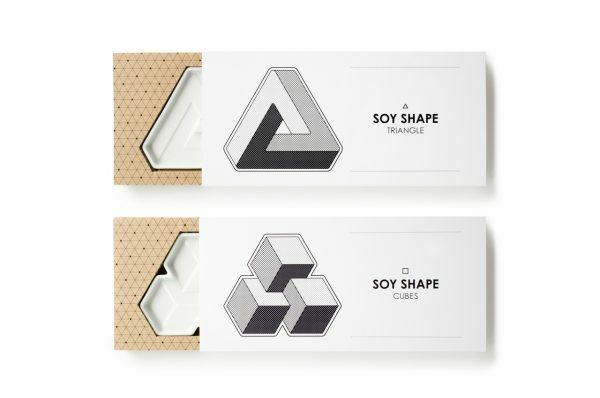 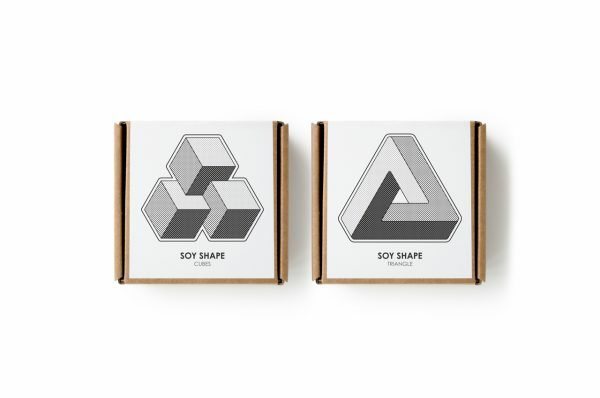 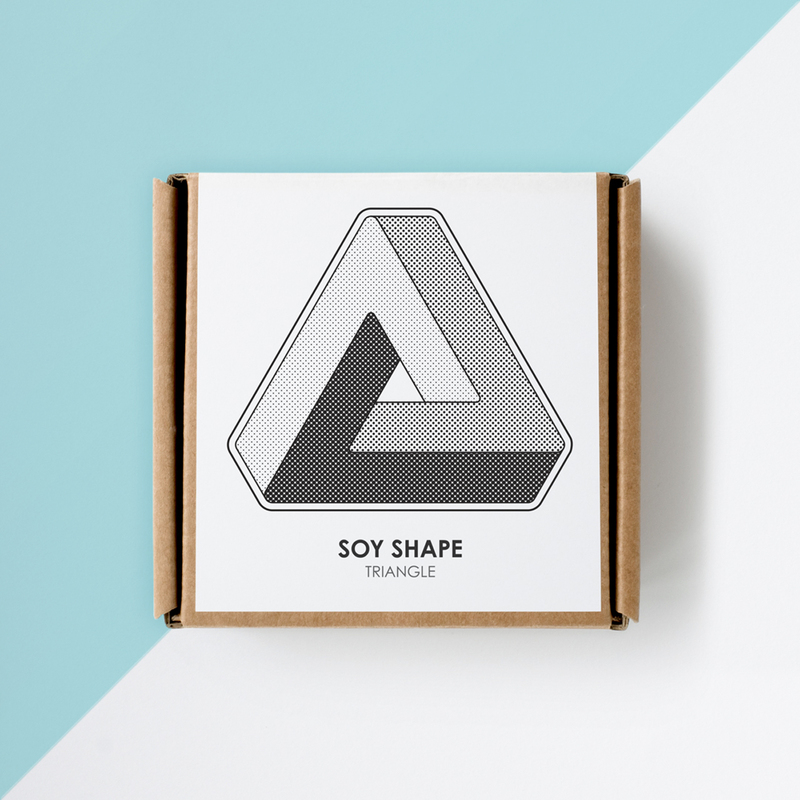 Taking advantage of the natural colour gradation that occurs in soy sauce at shallow depths, they to give the illusion of three-dimensional shapes once filled. 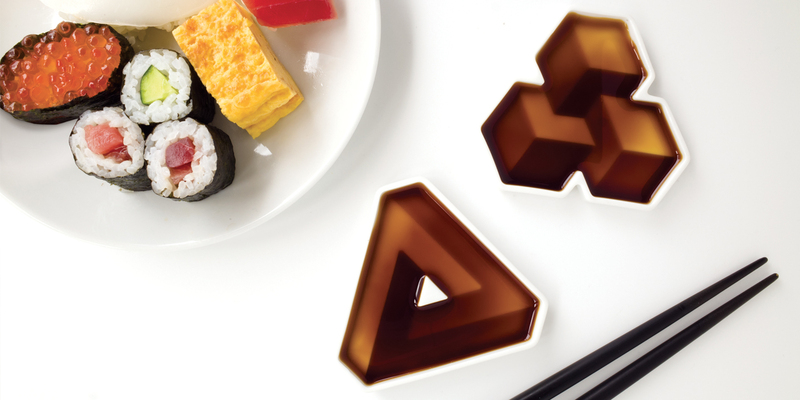 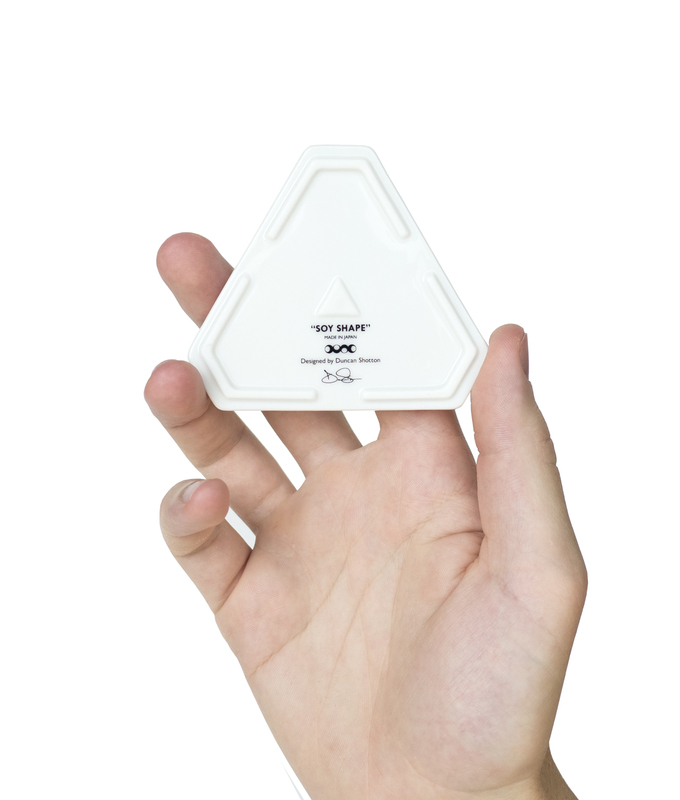 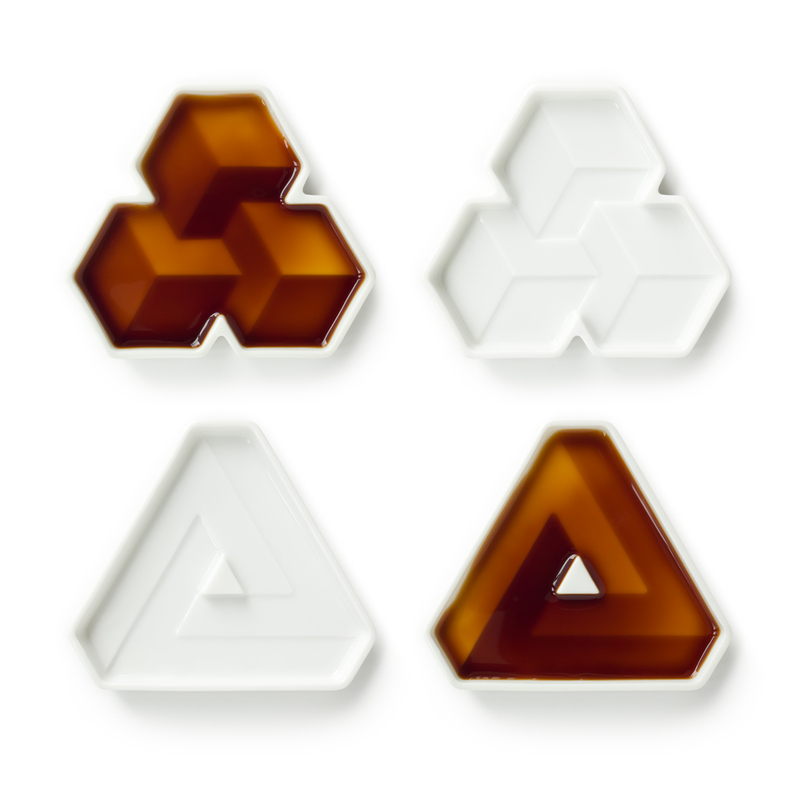 There are two dish-types, impossible 'triangle' & 'cubes'. 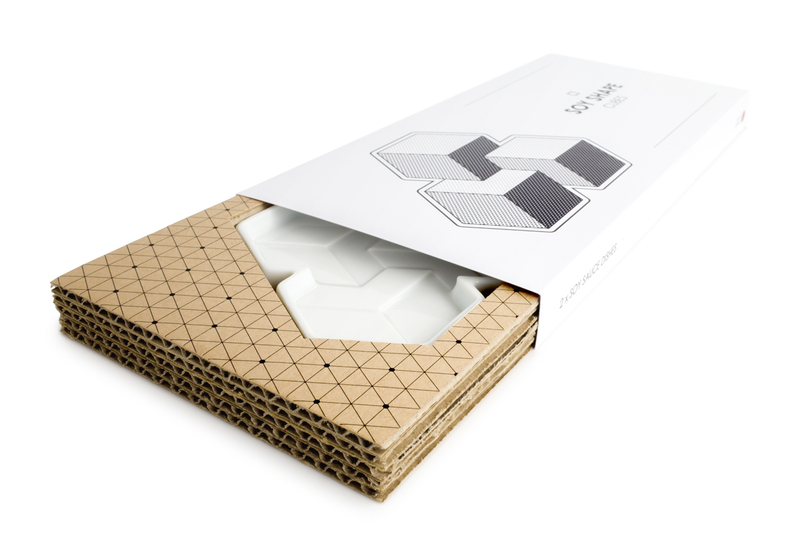 Each box contains 2 matching dishes.